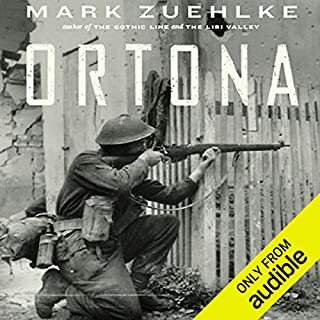 In one furious week of fighting in December 1943, the First Canadian Infantry Division took Ortona, Italy, from elite German paratroopers ordered to hold the medieval port at all costs. 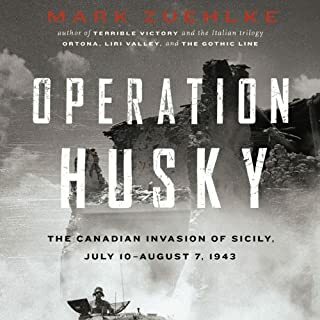 When the battle was over, the Canadians emerged victorious despite heavy losses. May we NEVER forget the sacrifice of our Canadian war veterans. 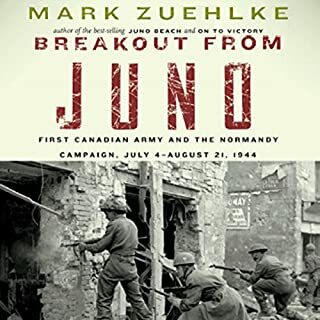 The ninth book in the Canadian Battle Series, Breakout from Juno, is the first dramatic chronicling of Canada's pivotal role throughout the entire Normandy Campaign following the D-Day landings. Fantastic Book. Narration needs work. 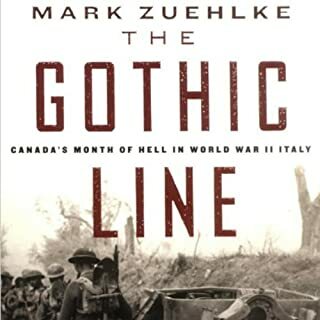 Great history of a lesser known battle. 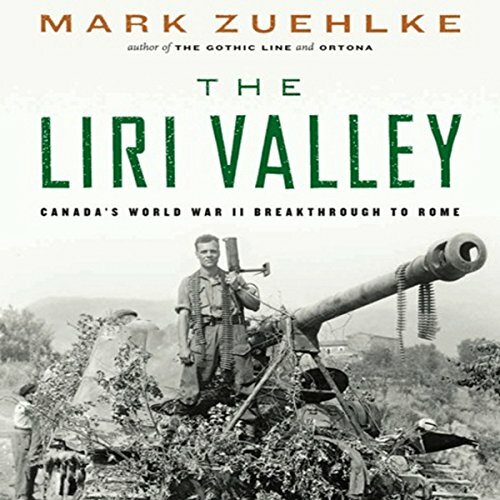 Perfect for dedicated beginner history buffs, Mark Zuehlke’s The Liri Valley: Canada’s World War II Breakthrough to Rome relays to listeners the story of those Canadian troops who preceded and paved the way for Allied forces into Rome, Italy, during World War II. 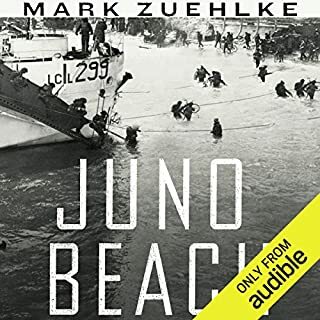 Zuehlke’s straightforward storytelling is accentuated by actor William Dufris’ skillful performance, which is authoritative but certainly not devoid of excitement. 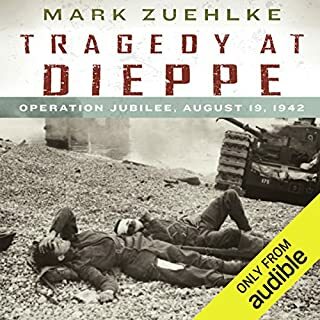 Dufris doesn’t shy away from moments of heightened tension and emotion, bringing these to the fore in perfect harmony with Zuehlke’s own attempts to highlight the sometimes variable personal recollections of veterans. The narration overall, more the tempo, was too fast to grasp each battle scenario. If it was read a bit slower, the story would have been easier to follow.